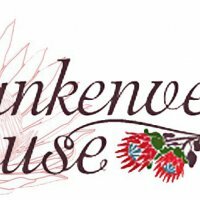 Bankenveld House Bed & Breakfast your home away from home! 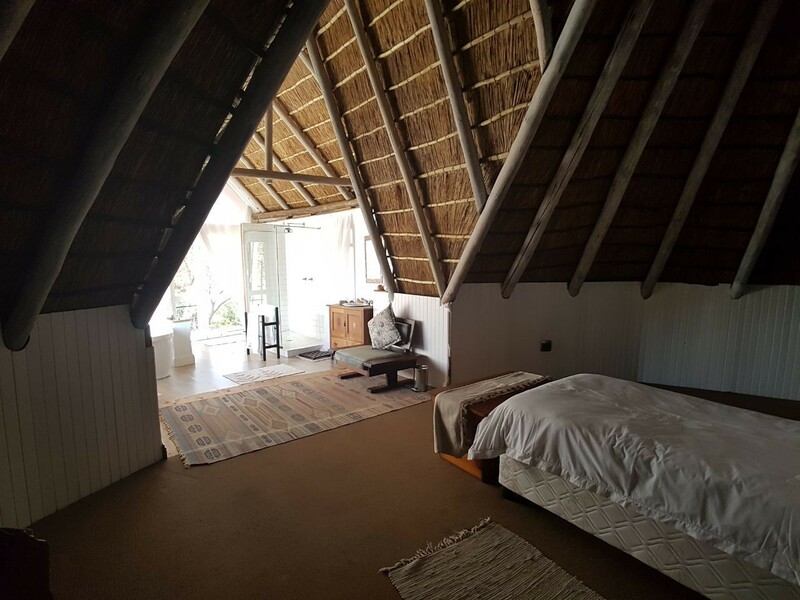 Come and relax in our thatch home! 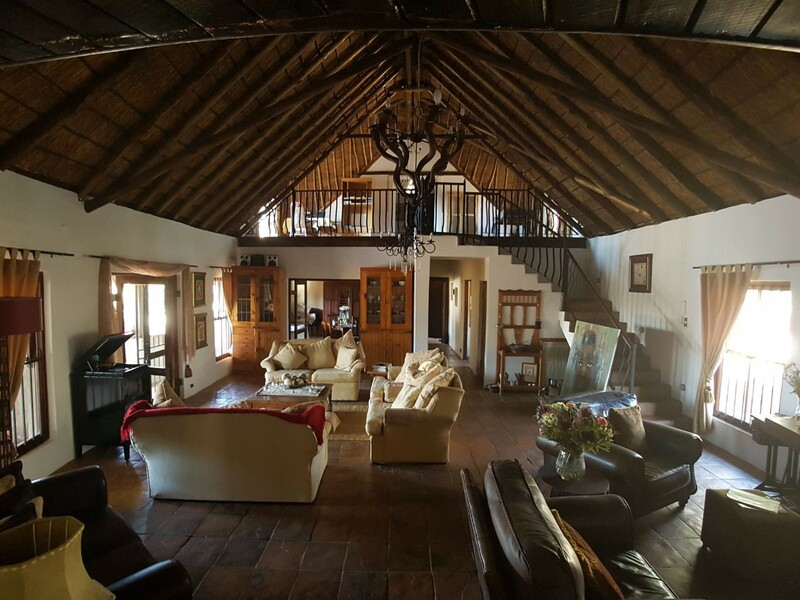 Bankenveld House Bed and Breakfast is situated on the outskirts of Krugersdorp. This guest house is ideal for guests looking for a comfortable stopover, en route to various destinations. 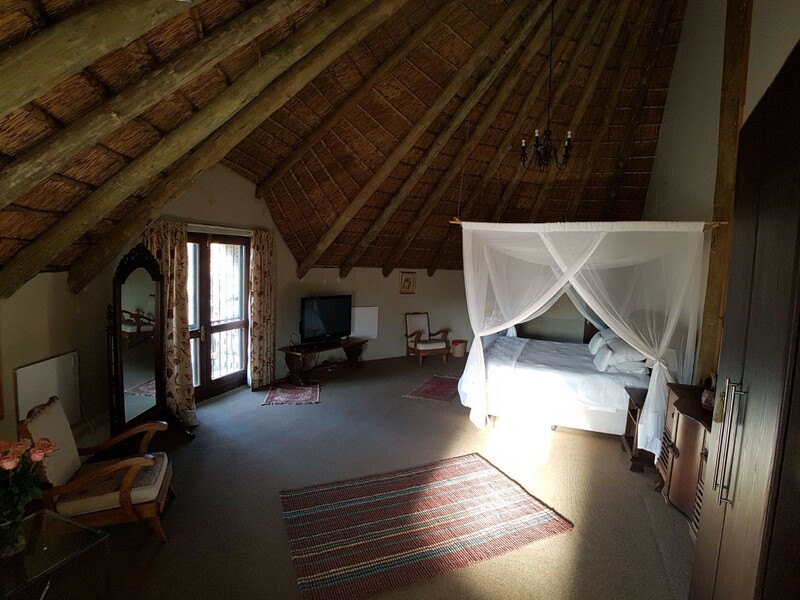 Accommodation at Bankenveld House Bed and Breakfast comprises 5 rooms, which are individually decorated. These rooms are furnished with either a queen or a king-size bed, and feature an en-suite shower with heated towel rails in 2 LUXURY ROOMS. 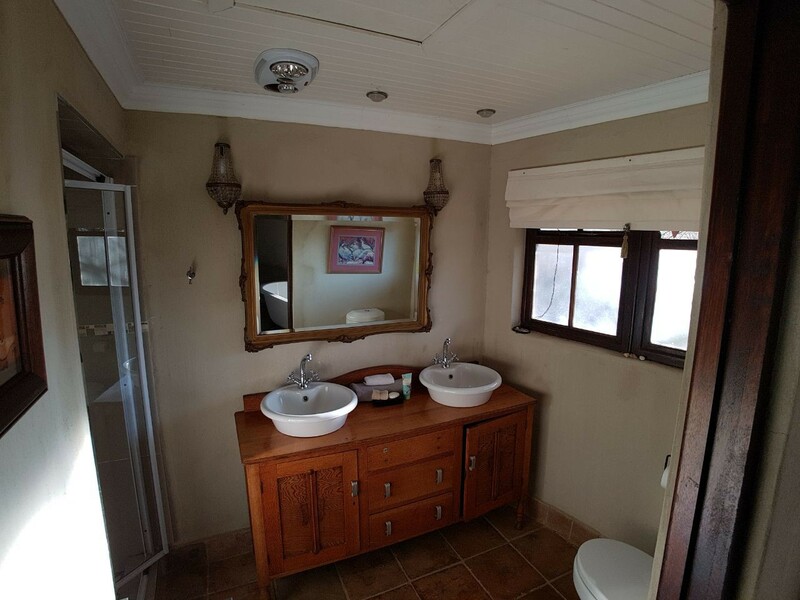 Each room contains a TV with selected DStv channels, free Wi-Fi Internet access, a desk, wall plugs, a hair dryer, Secure parking is available for vehicles on the property. 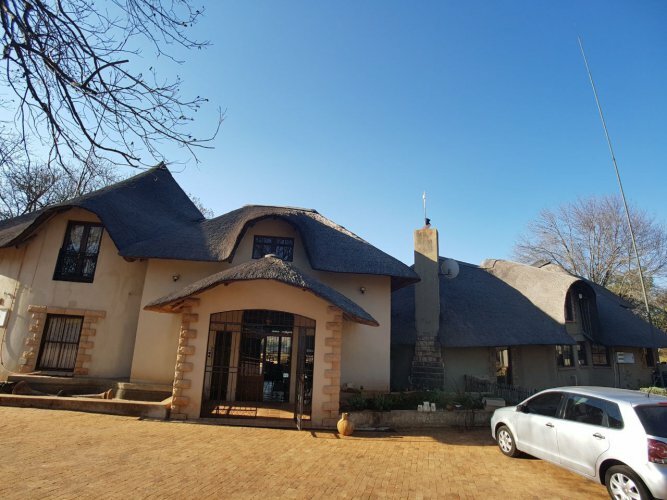 Bankenveld House Bed and Breakfast is situated in Krugersdorp, Gauteng, and offers accommodation in luxury and standard bedrooms with en-suite bathrooms. 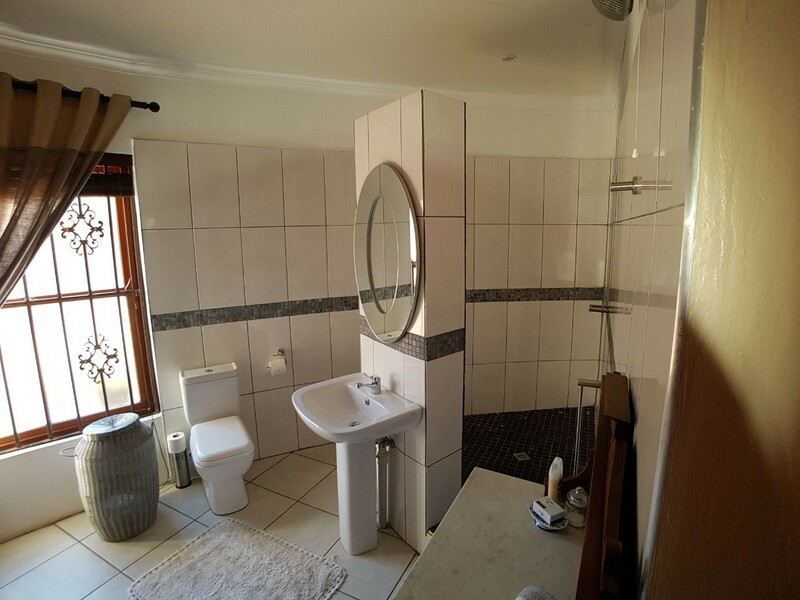 All the bedrooms have queen or king size beds, DSTV, tea and coffee making facilities, a DVD player, hairdryer, safe, private entrance, fans, heaters, bar fridge, heated towel rails, decks in some. 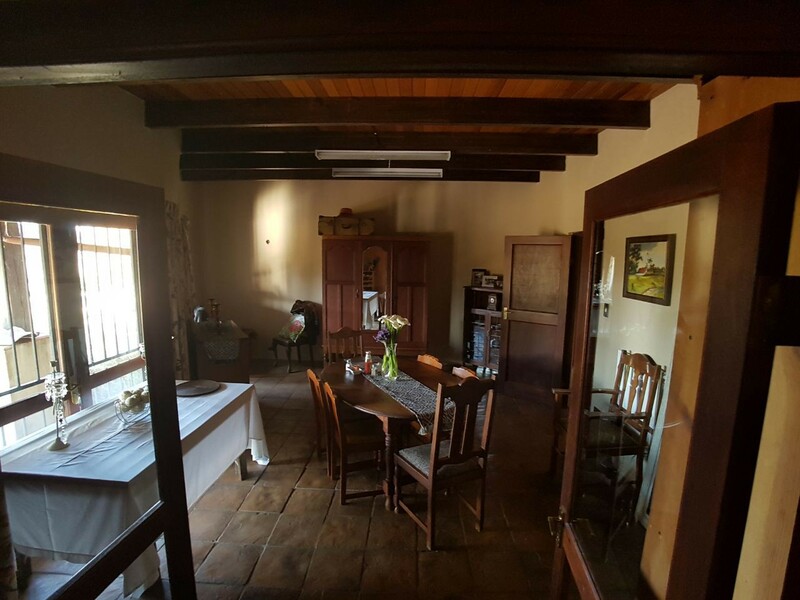 Bankenveld House Bed and Breakfast also offers breakfast included in the room rates, WiFi Internet access, daily cleaning service, secure parking, a swimming pool, and garden.It is located close to various restaurants, bars, shopping centres, and businesses. Attractions and activities nearby include the Cradle of Humankind, Maropeng Visitor's Centre, Sterkfontein Caves, Rhino and Lion Park, Johannesburg Zoo, Pilansberg National Park, hiking, mountain biking, game drives, fishing, walking trails, Constitution Hill, Hector Peterson Museum, and the South African National Museum of Military History. Pretoria is a short drive away and offers the Voortrekker Monument, Union Buildings, Smuts House Museum, and the National Botanical Gardens.